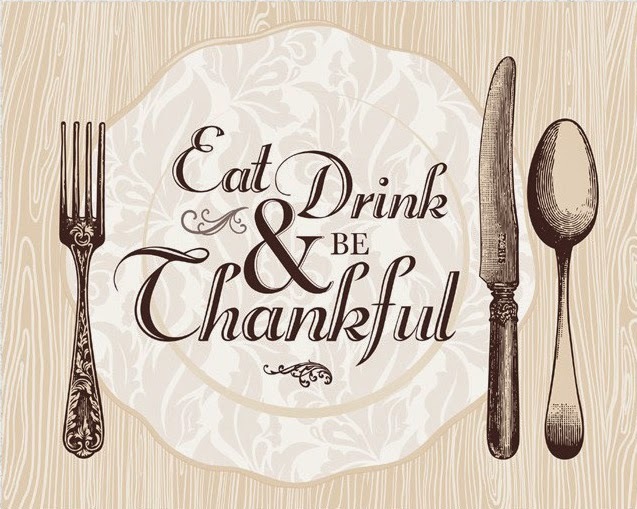 Thanksgiving is right around the corner which means family, friends, food and delicious cocktails – of course! There are countless ways to celebrate Turkey Day, but what better way than to kick back, bond and enjoy a festive drink or two with loved ones? Whether you’re celebrating Thanksgiving with family, or hosting your own "Friends-giving", no meal is complete without the perfect cocktail and your guests will be giving you thanks after each sip from their glass. With the hours spent prepping for the big day, you should be able to whip up quick and easy drinks that satisfy as much as indulge the senses. Let SMIRNOFF help you toast to everything you're thankful for with festive Thanksgiving-inspired cocktails below! Preparation: Combine all ingredients and serve over ice. Preparation: Combine all ingredients, except for ginger ale, in a shaker with ice. Shake well, strain into glass and top with ginger ale and garnish with lime wedge.